The leader of the Lucian Peoples Movement (LPM) has told St Lucia Times that he is not in favour of the sale of Scotiabank operations in Saint Lucia and several other Caribbean countries. Therold Prudent expressed the view that the move will hurt the Caribbean, especially countries like Saint Lucia and have a ‘devastating impact’. “We are used to a very high standard which is an international standard set by banks like Nova Scotia and to lose them I fear that we are going to regress a lot in terms of our banking standards here in the Caribbean,” Prudent told St Lucia Times. “I am not saying that people from the Caribbean cannot maintain banks or cannot provide the kind of services needed, but I think with Nova Scotia it allowed us this international standard which could not be compromised,” the LPM leader explained. He said the Caribbean has a lot of reflection to do. “For a bank that has been operational in the region for so many years to suddenly decide that it was not profitable for it anymore and it had to give up its operations here in the Caribbean says a lot about our economy, says a lot about our reliance on banks and says that we are probably not competitive enough here in the Caribbean to meet the world standards and what is needed,” Prudent asserted. The Bank of Nova Scotia recently announced that it had signed an agreement to sell its banking operations in nine “non-core” markets — St. Maarten, Anguilla, Antigua and Barbuda, Dominica, Grenada, Guyana, St. Kitts and Nevis, Saint Lucia, and St. Vincent and the Grenadines to Trinidad-based Republic Financial Holdings Limited. 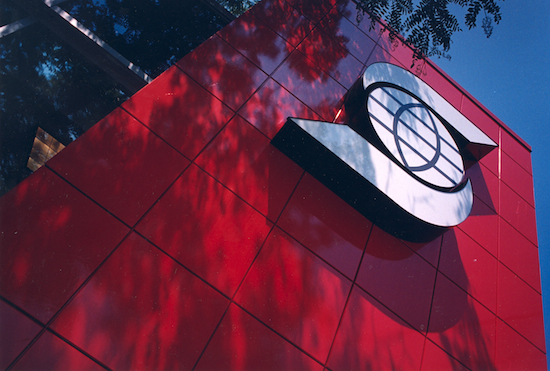 On December 1, the Eastern Caribbean Central Bank (ECCB) said it received an application from Republic Financial Holdings on Tuesday, November 27, “seeking regulatory approval to acquire the Bank of Nova Scotia’s operations and businesses in the ECCU,” and that it has since commenced a review of this application, pursuant to the Banking Act. Always see consequences, always see dangers, always see what is wrong or what will go wrong but they never have solutions. The average person know and can see that but leaders need to separate themselves from being average and provide solutions. It’s not a bar conversation or some chat at a family gathering you are out there making a contribution as an opposition leader. We need solutions from you all not just criticism and negative predictions. How about a positive solution or alternative. Apparently Mr. Prudent is more knowledgeable than the economist…smh. what did the economist say.